Wisteria Cottage has been lovely renovated to keep all the original features, but modernising to provide a well equipped comfortable holiday cottage. On the ground floor there is a fully fitted, well equipped kitchen and a spacious lounge with log burner, TV, DVD and Freeview, there is also a Dining room and quiet reading area. On the first floor, there are 2 bedrooms, a shower room (with toilet) and a Full Family Bathroom. The cottage is located in the quiet rural village of Janaillat, but also ideal located to all the local towns and historical villages. 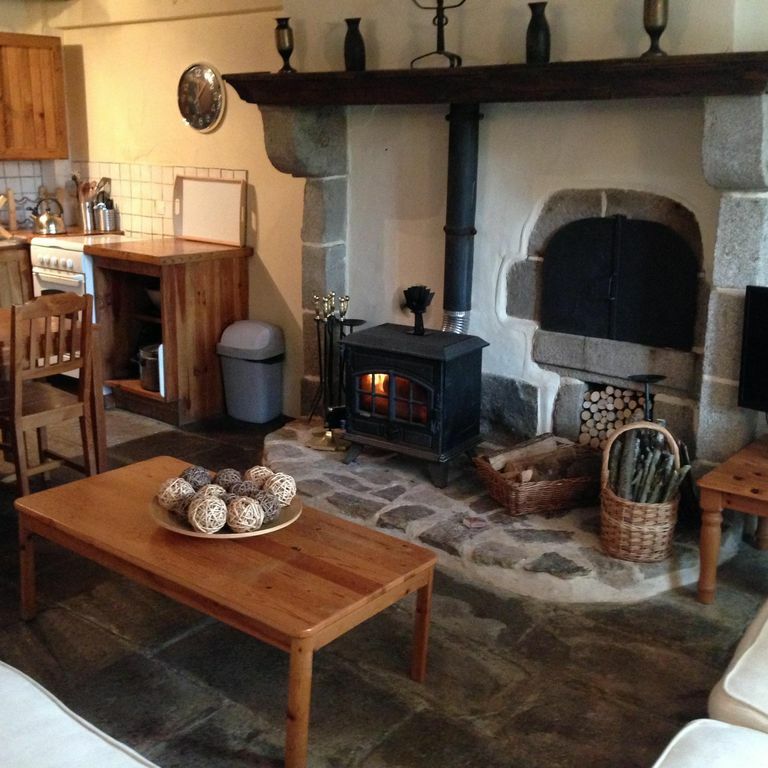 Perfect Holiday Cottage - Clean & Well Presented. This cottage was the perfect place to house hunt in the region, the location is close to all the main towns & villages in the Creuse. We spent a week In Wisteria Cottage, and we can't fault the cottage at all, it was so well equipped, very clean and a cosy Home from Home feel. The owners Bryan & Jane are very friendly and helpful, and gave just loads of advice about the area and things we need to consider before we move over here. We would definitely recommend the gite to our family and friends as it has all you can wish for in holiday rental.